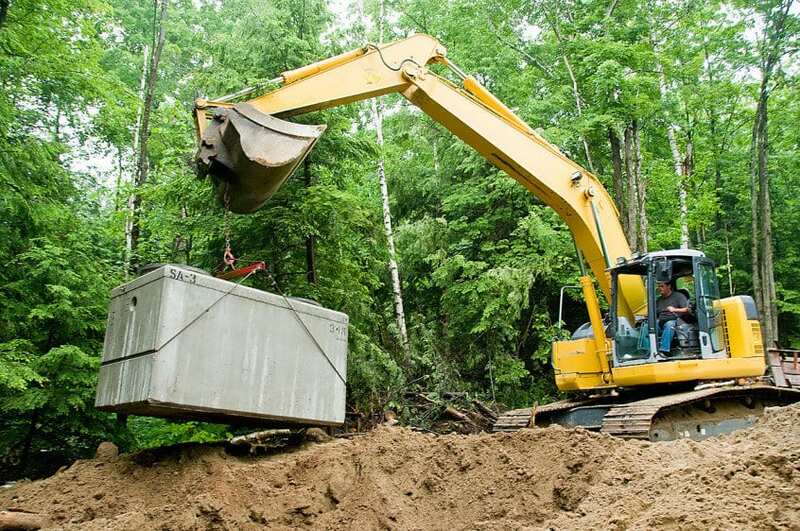 News Proudly Serving The North Country with our Septic Tank Services for Over 25 Years! We pride ourselves on being able to offer you top quality septic tank services as well as educating you on how to take care of your septic system. Septic Tank Pumping, Cleaning, Repair & Replacement.